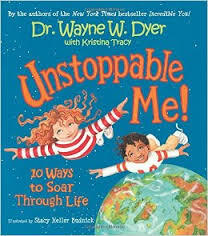 I just read Unstoppable Me : 10 Ways to Soar through Life by Dr. Wayne Dyer. It's set up with a poem about a life skill and a real life example. 1.You’re great, no matter what! 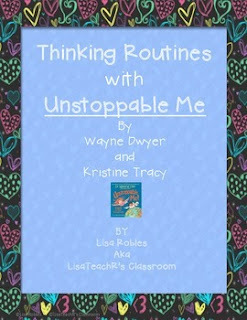 Unstoppable Me with Thinking Routines! I created this product to use with this book. You can find it in my TPT store. This product takes thinking routines (from Making Thinking Visible) and uses them in conjunction with Unstoppable Me! Thinking Routines are routines that build classroom culture. They are used to introduce and explore ideas, synthesize and organize thinking and digging deeper into ideas. This unit is set up with a lesson for each poem. Each lesson incorporates a different thinking routine from Making Thinking Visible by Ritchhart, Church and Morrison. It begins with teacher directions. Then, there are two sheets. One is in color to project for the students during the explanation. The other is in blackline to copy for students. I love lessons that make students think deep and consider why. You’ll see that some lessons were pegged closely to the material and others are more general so that you could use them with different lessons. 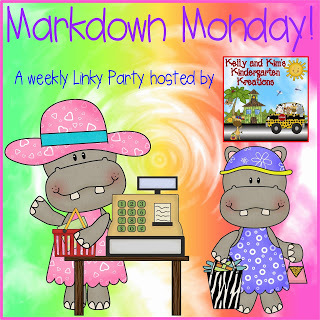 It's marked down to $3.50 from $5.00. It's a great introduction to thinking routines. Enjoy! Nonfiction Picture Book Challenge: Latino Picks!